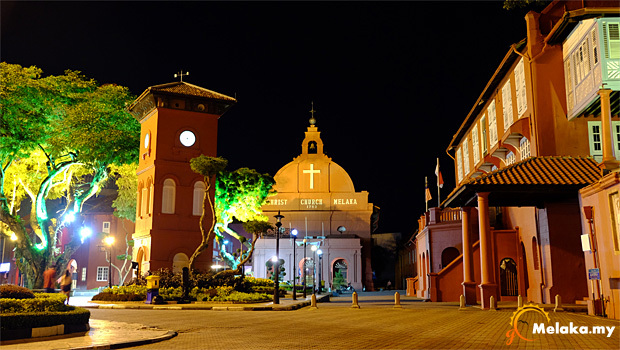 As any other historical city, Malacca is very interesting, original and special. It offers delicious local cuisine, amazing attraction places and many astonishing photo shoot points. No matter how curious or eager you can be, this state will fulfill your whims. 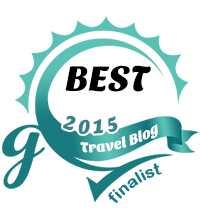 If you choose Malacca as your tourist destination you won’t be disappointed. As soon as you reached this city, don’t waste your time, just find a conveyance and explore, learn, eat, drink, have fun and feel Melaka. goMelaka.my © 2013-15. All rights reserved. A goDesti network of site.